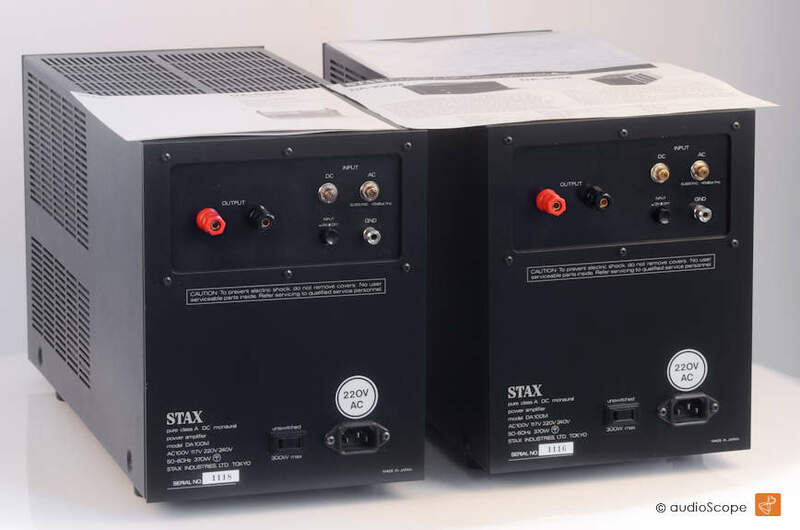 Stax DA-100M Class A Monaural Amplifier for sale. 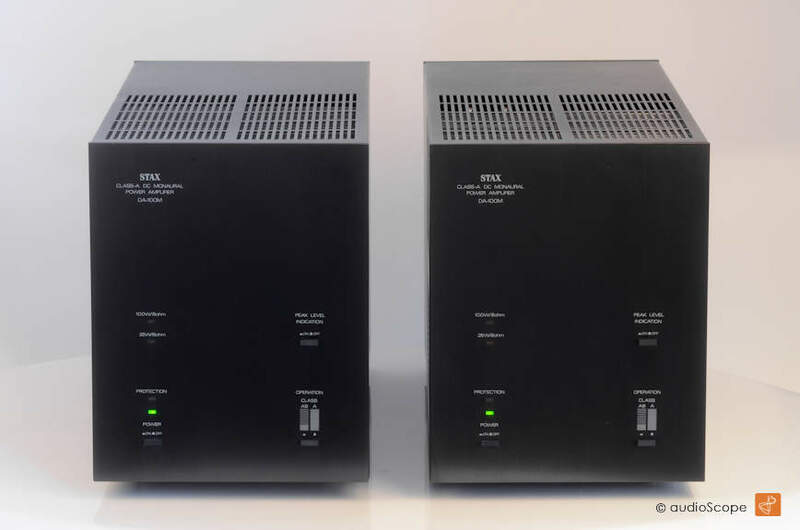 Rare Class A or Class B (switchable) mono amplifiers with fantastic sound qualities. 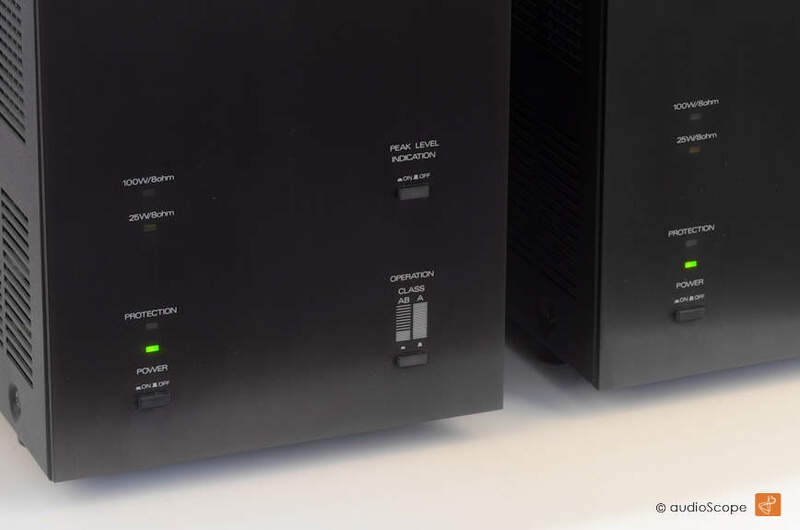 The RMS output power is 100 Class A watts into 8 Ohms with more than 500 damping factor! 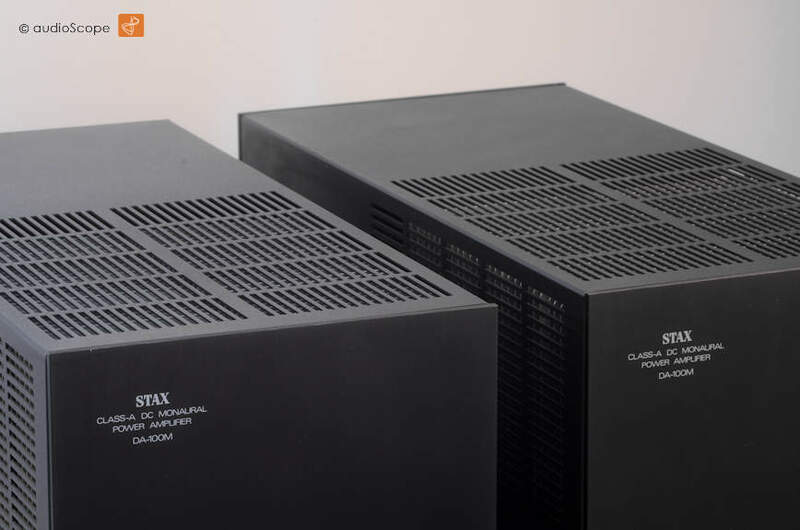 The optical and technical condition is near mint and all original. 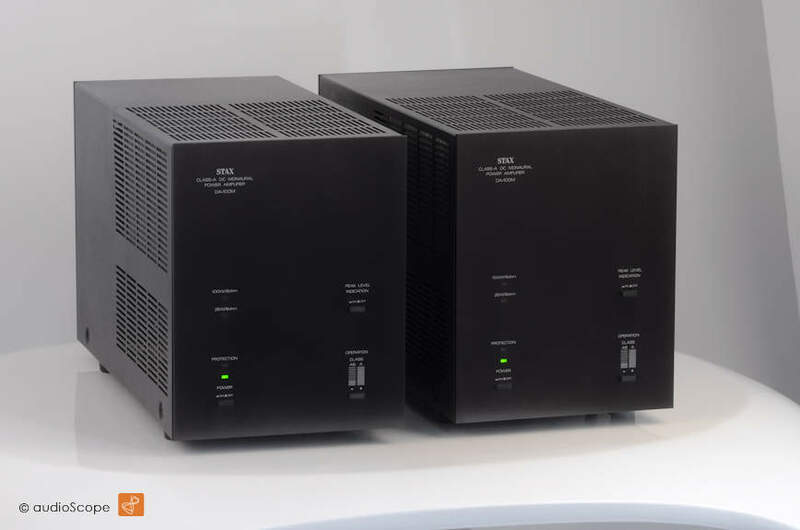 The units will be delivered from first non smoking owner including their original manual, comparision page of Da 50 and DA 100 and the schematics. Voltage selectable 100, 117, 220, 240 volts.